It is not funny when this kind of thing happens, the only time something like this has happened to me was a toroidal transformer in a new DAC. You will want to check all psu capacitors and the rectifiers, I would fit slightly stronger transformers in there if it where an option. I am told the higher VA the better. Some of the best audio grade are used in older copy machines and medical equipment Switzerland and other Scandinavian country's. If they are made in china forget it. Last edited by goraman; 27-11-2018 at 06:00. I am very surprised there isn't an internal fuse. I can take a look and repair it with pleasure, it sounds to me as if a rectifier could have failed and put a short or partial short on the transformer. I'd go with this, I've seen a couple of A1000's suffer the same fate, they seem to broil the rectifier caps as well. As a side note get rid of those gold wima caps they also have a high failure rate. Thats a strange result. Has the speaker any fuses ? Have you access to a multimeter ? Then check continuity of the speaker leads end to end. 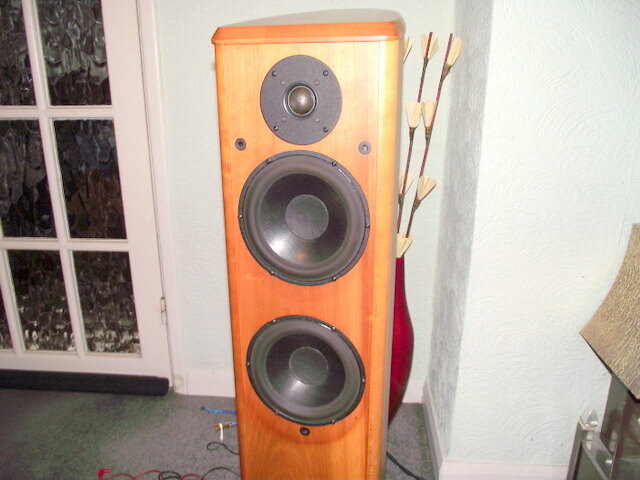 Speakers are WB Actor 2.5 way ie midrange and tweeter connected to same terminal. 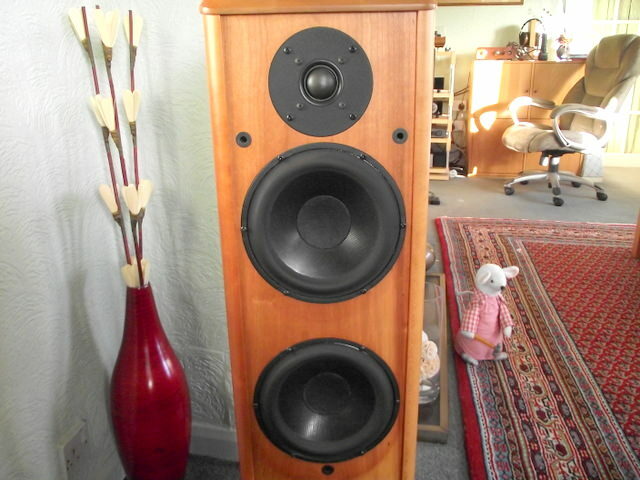 Checked resistance across terminals both speakers 6ohm and 7ohm accross bass. Applied 9v battery to individual drivers ...allpopped in and out. Could not discern anything from tweeter....not sure I should??? 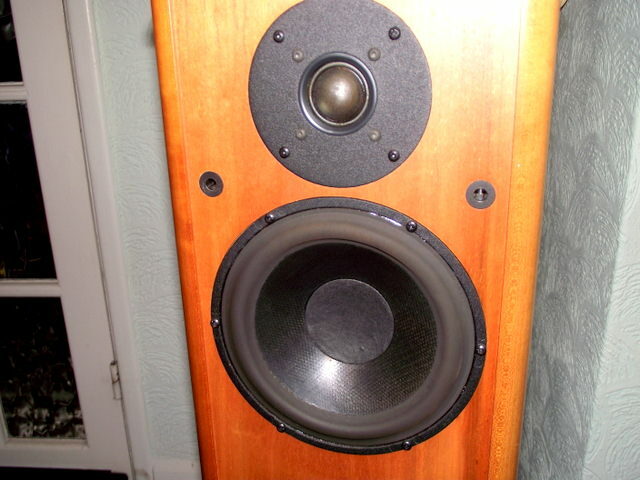 I wouldn't put 9v DC through a tweeter. This was advice from the Tech Dept at WB. Simple test. Keep amp off, then GENTLY spread your hand out over the cone on the bass/mid units and gently push them in and release. Not too far. If the bass or mid unit have problems then instead of allowing you to gently push the cone gently in they will grate. Be careful as you are not trying to stress them but more trying to determine if the coils have melted, If they have then they will grate. If not it could be tweeters. That may or may not tell you anything. 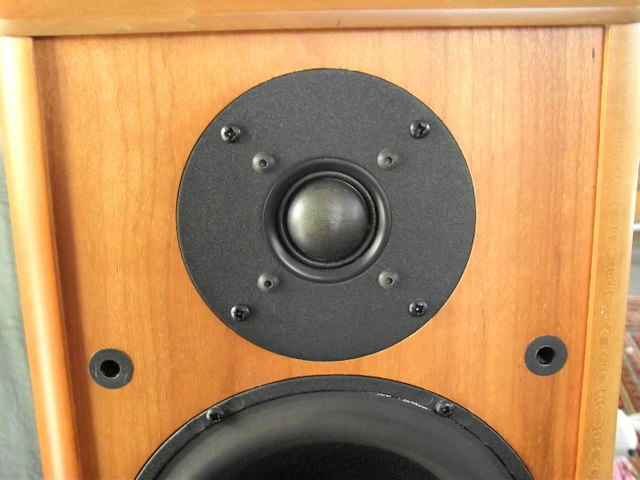 Some perfectly good speakers will grate if the cones are moved by hand simply because of the tight gap/coil tolerances. try it on Lowther drive units and you'll see what I mean. It is difficult to push a cone in a truly linear way by hand. Grating coils are usually just misaligned. Overheated coils can be perfectly sound electrically, but bind due to bubbled lacquer having swelled. Also, they can become non-concentric (oval), this will cause binding too. Melted (blown) coils may not foul the coil gap. That's bloody awful build quality, power wires going through holes in casework with no grommets and such like.